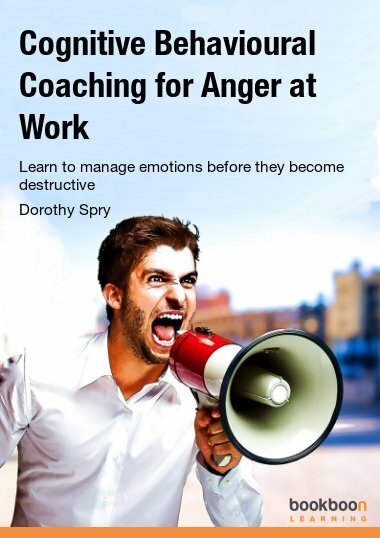 Dorothy Spry IABMCP is an award winning business psychologist coach and trainer. She specializes in cognitive behavioral coaching (CB coaching) to develop emotional intelligence for leaders, managers and employees in situations where their attitudes towards working with others is impairing performance, and leading to under or counter productivity. Drawing on her research and expertise in the field of emotional intelligence training, accreditations, and coaching led Dorothy to explore more robust, psychologically researched and evidenced based forms of coaching. Coaching that would provide a coach or client with the tools and techniques in which to build authentic and sustainable emotionally intelligent behaviors.